If your concern is to send missionaries to unreached peoples, the greatest enemy is student debt. 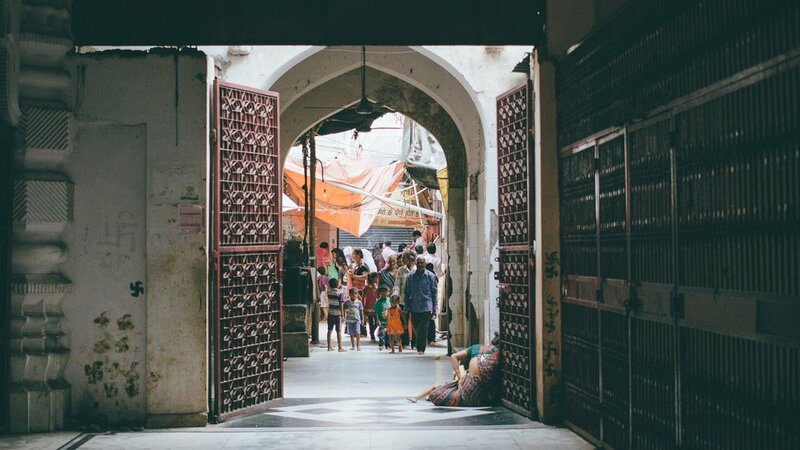 60% of the unreached live in countries that are closed to missionaries, but are open to college graduates. Tuition costs have grown by 5.4x since 1990. Today, the average graduate has $28,500 in student debt. Most missions sending agencies have a $20,000 debt limit for aspiring missionaries. Nearly 40% of the world still does not have access to the Gospel of Jesus Christ. Yet, currently only 3% of the Christian missionary force is serving among them. Effective missions work begins with sharing the Gospel in the heart-language of the listener. Learning a language takes time, as does making disciples who make disciples. Ideally, native workers will do the work of disciple-making. However, many places do not have a single native with the resources, knowledge, or scripture to do this work.